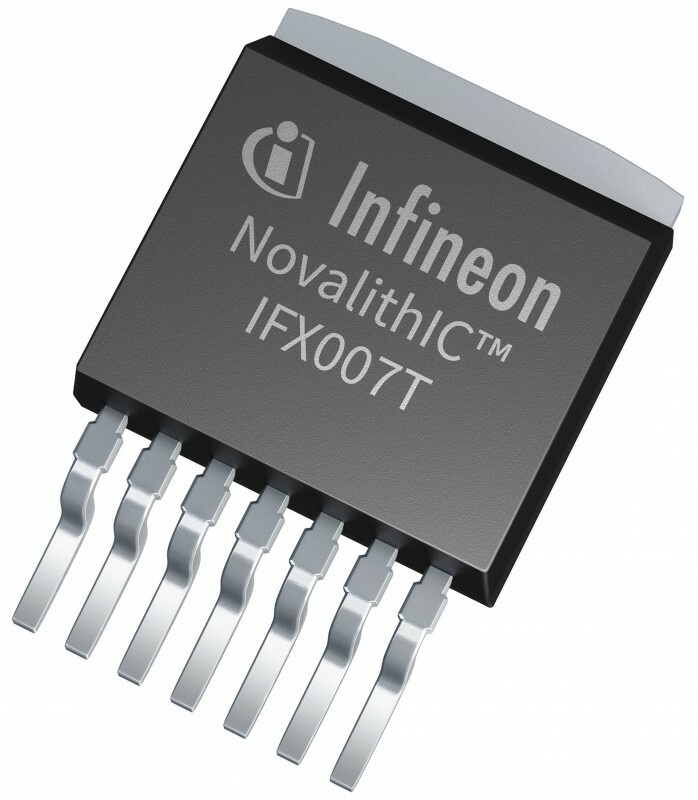 Infineon Technologies has launched the IFX007T NovalithIC motor driver for industrial applications. 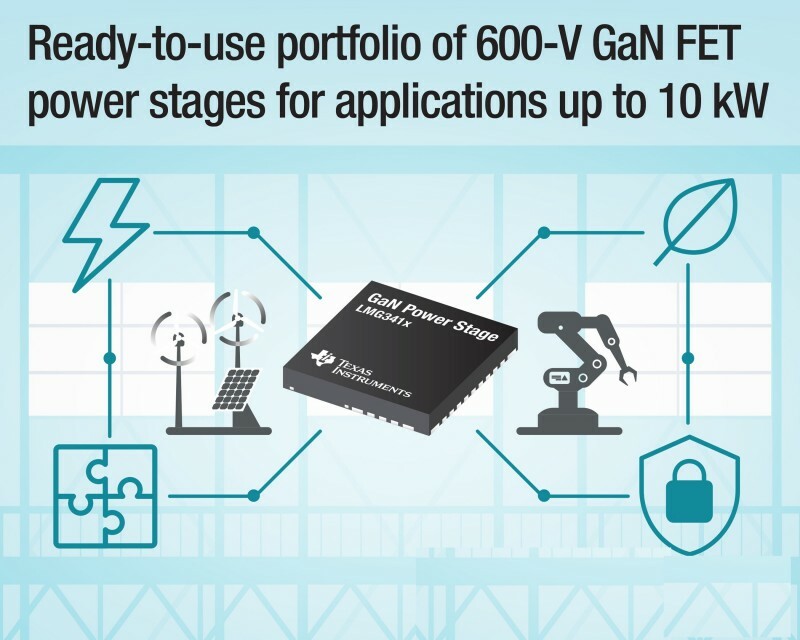 The IFX007T smart half-bridge provides an easy and efficient way to drive brushed and brushless motors, integrating a p-channel high-side MOSFET, an n-channel low-side MOSFET and a driver IC into one package. Along with a microcontroller and power supply, no other devices are necessary to drive a motor. 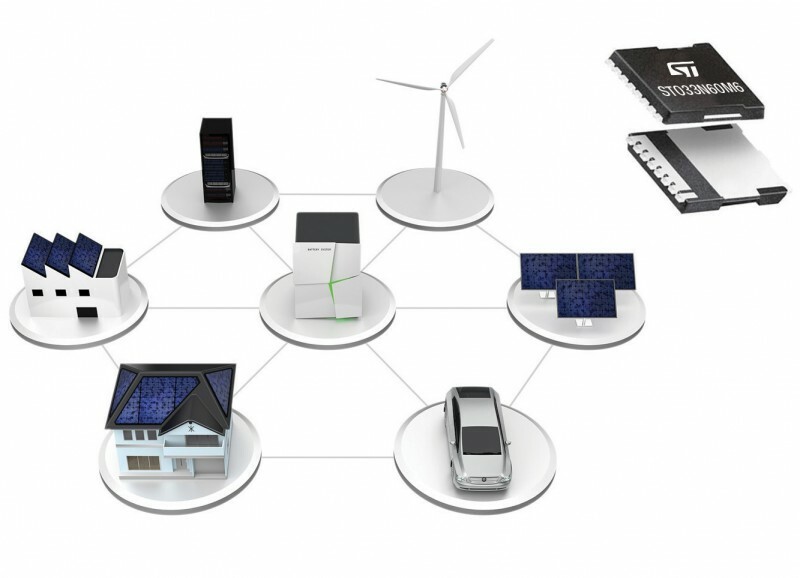 For many years, Infineon has followed this NovalithIC integrated approach for automotive applications. 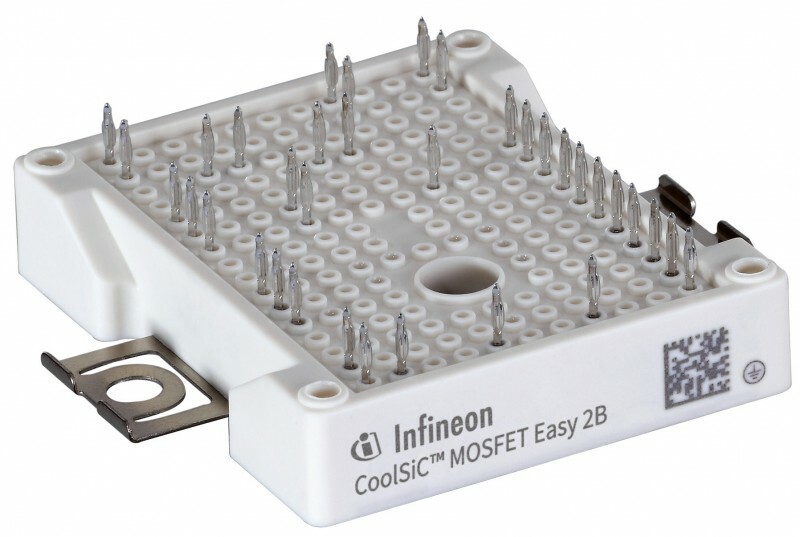 According to Infineon, the IFX007T now allows industrial system designers to benefit from this experience. It is qualified according to JESD47I and can be used to drive motors with supplies up to 40 V and peak currents up to 55 A. The broad application range includes pumps, healthcare, home and garden appliances as well as industrial automation, fans and many more. Ease-of-use is a key benefit of the integrated solution. System designers save layout and manufacturing effort while reducing stray inductances and external components. Additionally, only three general purpose microcontroller pins are needed to control a full H-bridge. 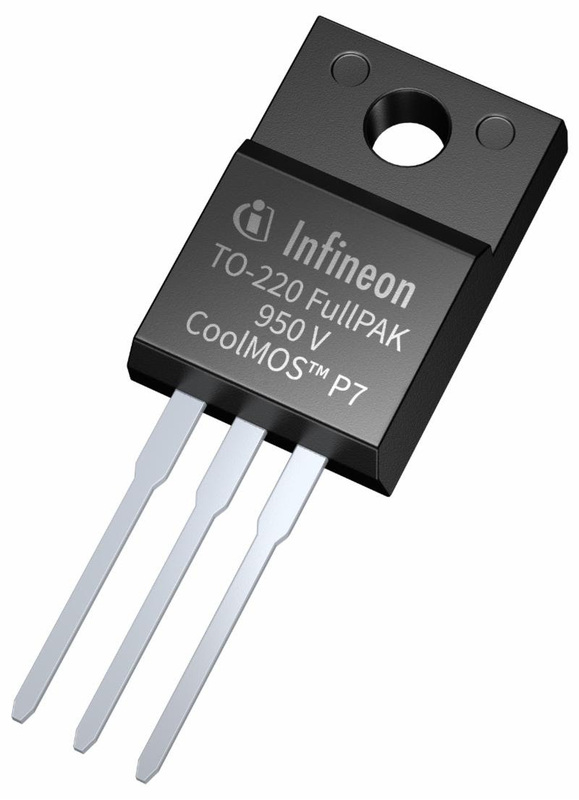 The IFX007T has integrated self-protection, including over-temperature and cross-current protection. Within an H-bridge configuration, the half-bridge approach provides logic redundancy—if one device fails, the other can still stop the motor. Analog Devices has announced the Power by Linear LTM4661, a low power step-up µModule regulator in a 6.25 mm x 6.25 mm x 2.42 mm BGA package. Only a few capacitors and one resistor are required to complete the design, and the solution occupies less than 1cm² single-sided or 0.5cm² on double- sided PCBs. The LTM4661 incorporates a switching DC/DC controller, MOSFETs, inductors and supporting components. 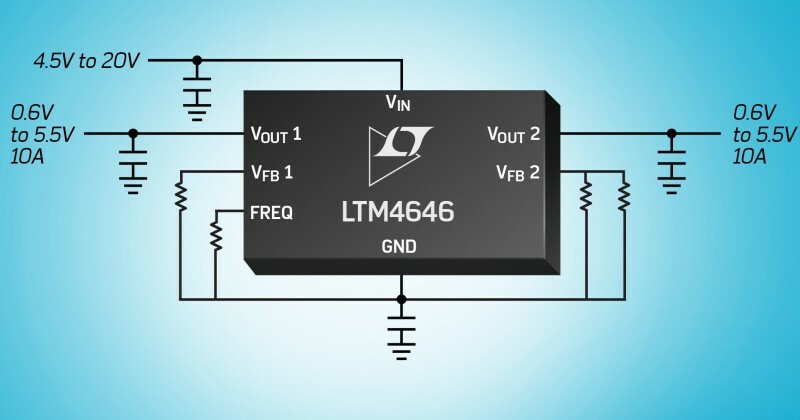 The LTM4661 operates from a 1.8 V to 5.5 V input supply, and continues to operate down to 0.7 V after start-up. The output voltage can be set by a single resistor ranging from 2.5 V to 15 V. The combination of the small, thin package and wide input and output voltage range is ideal for wide range of applications including optical modules, battery-powered equipment, battery-based backup systems, bias voltage for power amps or laser diodes and small DC motors. The LTM4661 can deliver 4 A continuously under 3.3 VIN to 5 VOUT, and 0.7 A continuously under 3.3 VIN to 12 VOUT. The LTM4661 employs synchronous rectification, which delivers as high as 92% conversion efficiency (3.3 VIN to 5 VOUT). The switching frequency is 1 MHz, and can also be synchronized to an external clock ranging from 500 kHz to 1.5 MHz. 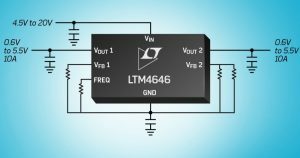 The LTM4661 1MHz switching frequency and dual phase single output architecture enable fast transient response to line and load changes and a significant reduction of output ripple voltage. The LTM4661 has three operation modes: Burst Mode operation, forced continuous mode and external sync mode. The quiescent current in Burst Mode operation is only 25 µA, which provides extended battery run time. For applications demanding the lowest possible noise operation, the forced continuous mode or external sync mode minimize possible interference of switching noise. 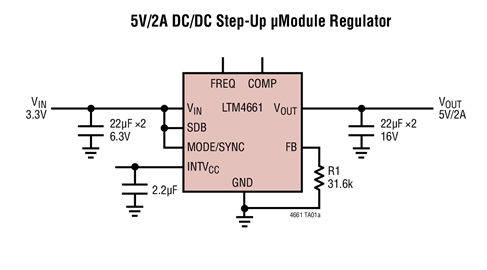 The LTM4661 features an output disconnect during shutdown and inrush current limit at start-up. Fault protection features include short-circuit, overvoltage and overtemperature protection. It operates from –40℃ to 125℃ operating temperature. Available now, pricing for the LTM4661 starts at $6.98 (1,000s) for 6.25 mm x 6.25 mm x 2.42 mm BGA device. 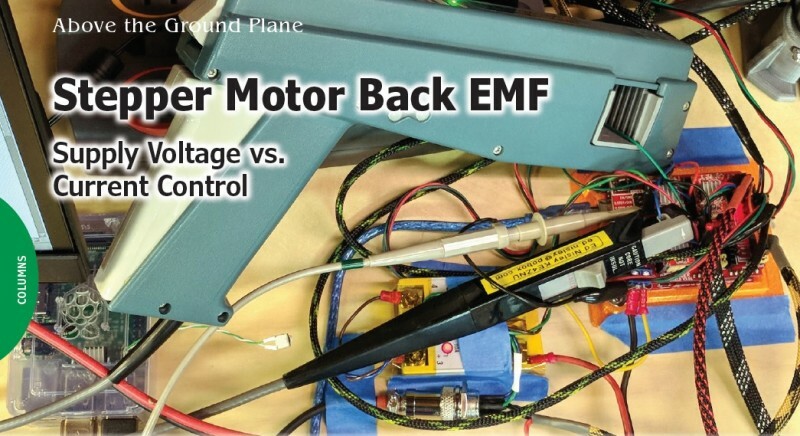 Continuing with the topic of stepper motors, this time Ed looks at back electromotive force (EMF) and its effects. 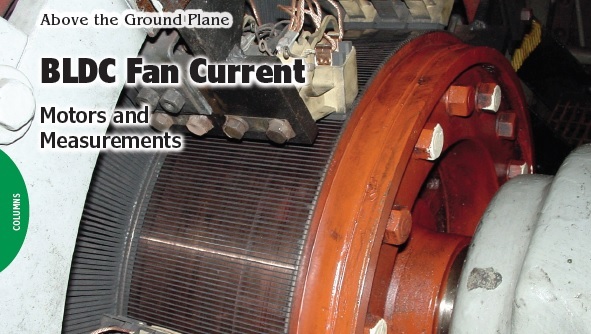 He examines the relationship between running stepper motors at high speeds and power supply voltage requirements. Early 3D printers used ATX supplies from desktop PCs for their logic, heater and motor power. This worked well enough—although running high-wattage heaters from the 12 V supply tended to incinerate cheap connectors. 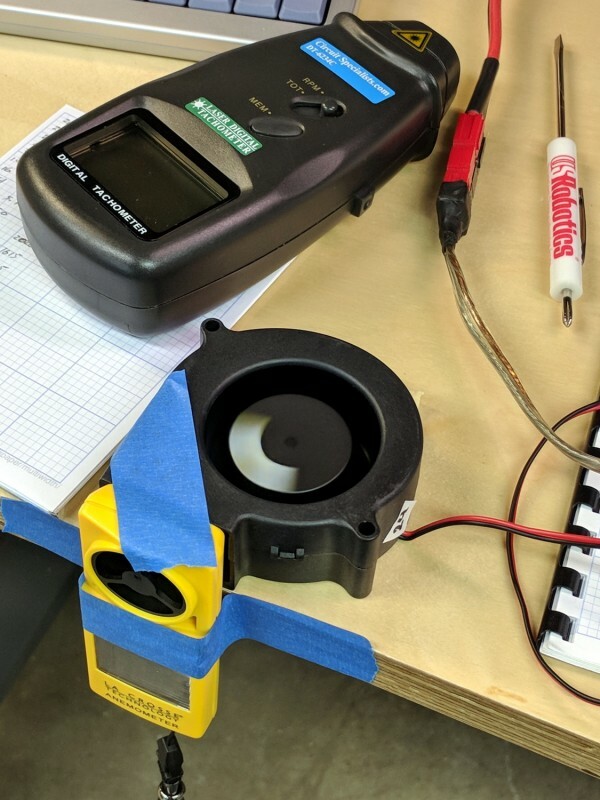 More mysteriously, stepper motors tended to run roughly and stall at high printing speeds, even with microstepping controllers connected to the 12 V supply. 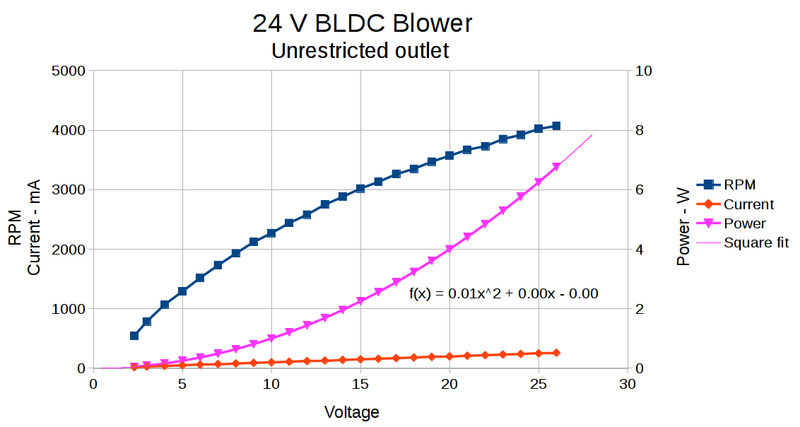 In this article, I’ll examine the effect of back EMF on stepper motor current control. I’ll begin with a motor at rest, then show why increasing speeds call for a much higher power supply voltage than you may expect. As you saw in my March 2018 article (Circuit Cellar 332), microstepping motor drivers control the winding currents to move the rotor between its full-step positions. Chips similar to the A4988 on the Protoneer CNC Shield in my MPCNC sense each winding’s current through a series resistor, then set the H-bridge MOSFETs to increase, reduce or maintain the current as needed for each step. Photo 1 shows the Z-axis motor current during the first few steps as the motor begins turning, measured with my long-obsolete Tektronix Hall effect current probes, as shown in this article’s lead photo above. Photo 1 Each pulse in the bottom trace triggers a single Z-axis microstep. The top two traces show the 32 kHz PWM ripple in the A and B winding currents at 200 mA/div. The Z-axis acceleration limit reduces the starting speed to 18 mm/s = 1,100 mm/min. The upper trace (I’ll call it the “A” winding) comes from the black A6302 probe clamped around the blue wire, with the vertical scale at 200 mA/div. 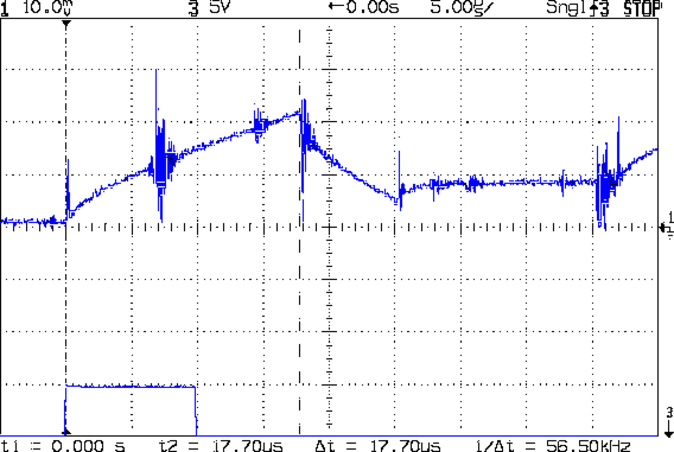 The current starts at 0 mA and increases after each Z-axis step pulse in the bottom trace. Unlike the situation in most scope images, the “ripple” on the trace isn’t noise. It’s a steady series of PWM pulses regulating the winding current. The middle trace (the “B” winding) increases from -425 mA because it operates in quadrature with the A winding. The hulking pistol-shaped Tektronix A6303 current probe, rated for 100 A, isn’t well-suited to measure such tiny currents, as you can see from the tiny green stepper motor wire lying in the gaping opening through the probe’s ferrite core. Using it with the A6302 probe shows the correct relation between the currents in both windings, even if its absolute calibration isn’t quite right. Photo 2 zooms in on the A winding current, with the vertical scale at 50 mA/div, to show the first PWM pulse in better detail. The current begins rising from 0 mA, at the rising edge of the step pulse, as the A4988 controller applies +24 V to the motor winding and reaches 110 mA after 18 µs. The controller then applies -24 V to the winding by swapping the H bridge connections. This causes the current to fall to 40 mA, whereupon it turns on both lower MOSFETs in the bridge to let the current circulate through the transistors with very little loss. Zooming in on the first microstep pulse of Photo 1 shows the A4988 driver raising the stepper winding current from 0 mA as the motor starts turning. The applied voltage and motor inductance determine the slope of the current changes. The next PWM cycle starts 15 µs later, in the rightmost division of the screen, where it rises from the 40 mA winding current set by the first pulse. It will also end at 110 mA, although that part of the cycle occurs far off-screen. 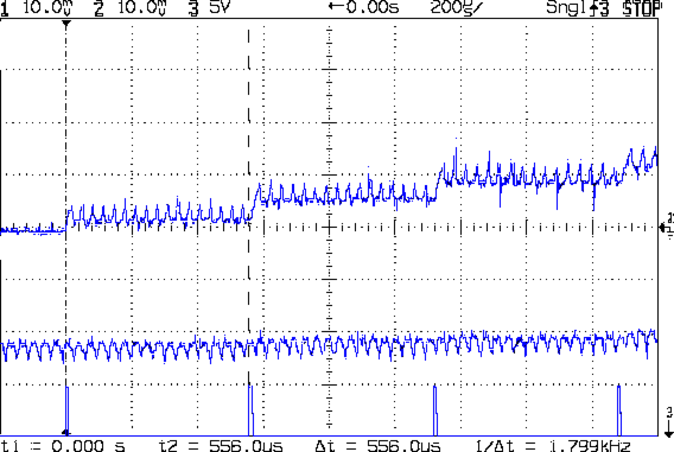 You can read the details of the A4988 control algorithms and current levels in its datasheet, with the two-stage decreasing waveform known as “mixed decay” mode.